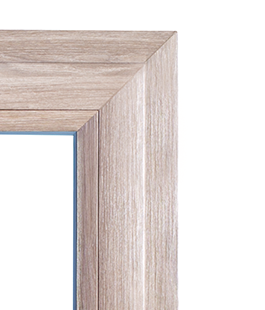 The gaskets in the corners of the glazing bead are finished at the angle of 45°. Matched in shape, straight glazing beads adapted to the shape of the profile. Narrow floating mullion with symmetrically positioned handle. More light in the home thanks to the narrower sash. The window should be an ornamentation that determines the character of the interior. We focus on the design, the visual aesthetics and the precision of manufacture, since it's the details that make up the whole product. We receive almost no complaints on our windows. We are confident in the quality of our products; therefore, we provide several years of warranty for each element. When you are away, you don't have to worry about your property or the safety of your loved ones. Our windows are one of the safest on the market! A solution that makes it easier to go out onto the balcony and reduces the risk of tripping. Protect the interior against insects and guarantee uninterrupted sleep. Particularly convenient in the kitchen, as you don't have to open the sashes wide. A handgrip on balcony doors allowing you to shut them from the outside. Additional lock protecting your home against burglary or breaking and entering. Increased burglary protection through mushroom striker plates, an anti-drill plate and key lock handle. Additional protection with a reinforced structure and resistance to breakage. One of the main objectives we set for our products is to provide a sense of security in the house or flat. 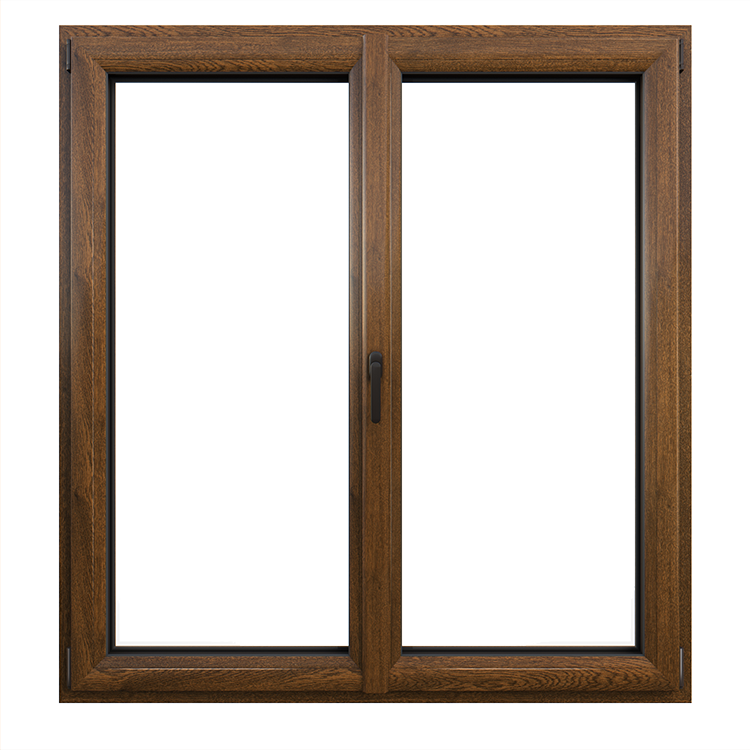 By choosing safety package solutions, you will improve your windows' burglary resistance and also reduce the risk of injury with special glazing resistant to breakage. The uniform colour and structure of the entire window - even when opened - will provide your windows with an exquisite character. Wide selection of glass panels with various patterns that will match any interior. 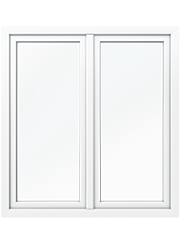 6-chamber class A window profile with a 3 mm wall thickness and 70 mm casing depth. 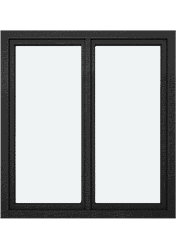 The window structure is a proprietary design of Oknoplast, based on top-quality class A window profiles. 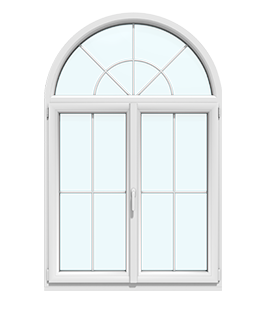 The number of chambers and the profile wall thickness guarantee not only the stability and durability of the window, but most importantly, ensure improved protection against low temperatures and noise. With a smaller sash dimension (108 mm casing), more daylight enters the room, which also reduces heating costs. 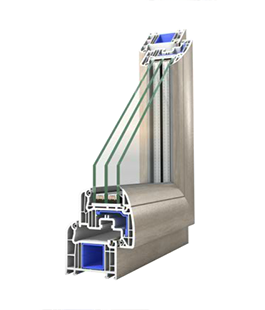 The excellent insulation parameters of this sealed glazing unit guarantee low heat loss and thus reduce building heating costs. The lower the coefficient of UW thermal conductivity of a window, the less loss of energy and lower heating costs. The PIXEL window with a Uw coefficient of 0.8 (with Ug=0.5 glazing unit and Warmatec frame) not only meets but also exceeds the rigorous standards for thermal insulation, ensuring the comfort of the homeowner. The Warmatec frame, made of high-grade stainless steel and plastic, is a combination of outstanding parameters with high aesthetic value. 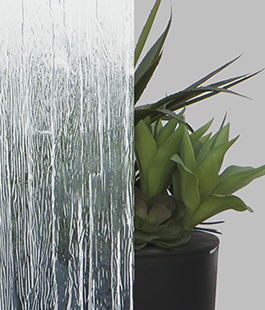 The frame minimises the risk of vapour condensation in the corners, which are the coldest points of the glass panel. It also improves the thermal performance of the window, thus reducing energy consumption costs (reduction of the U-value by as much as 10%). With the available selection of colours, the frame will give the window an air of elegance and will make it possible for the user to match it to the colour of the window. 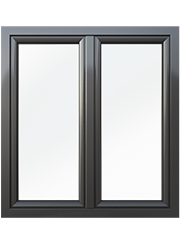 The Pixel window is fitted with an under-sill trim with gasket that enables correct and sealed assembly of the cillboard and the windowsill. 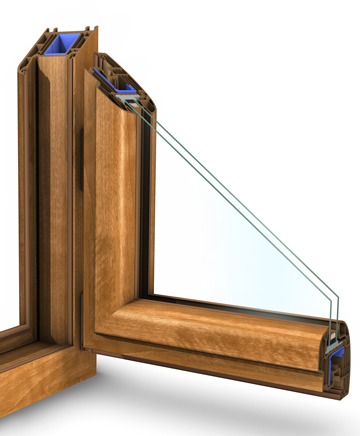 The trim further improves the thermal and noise insulation of the window. A special gasket in the trim also provides additional protection against the penetration of rainwater into the room. The higher the Rw value of acoustic insulation of a window, the greater the protection against noise. 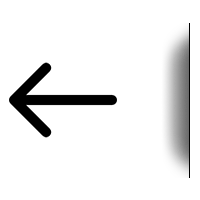 The Pixel profile, with an Rw (dB) = 33 (-1, -4) coefficient, is a barrier against annoying noises and provides peace and quiet. The mushroom striker plates are attached to the steel reinforcement, which makes breaking into the room significantly more difficult. This solution provides additional protection against burglary. This proprietary profile reinforcement made of bent galvanised steel makes it possible to design large-sized windows. The thickness, shape and profile of the reinforcement ensure rigidity, correct function and an unchanged shape of the windows for many years. It also provides additional security for the window. 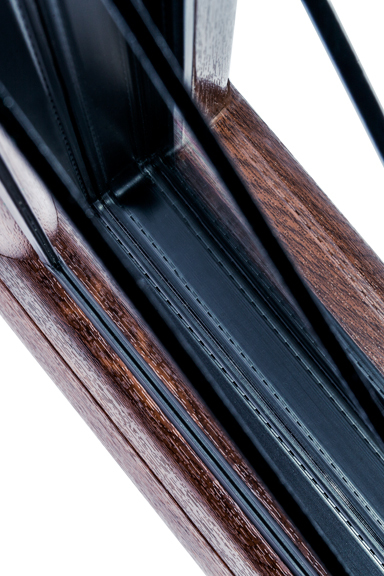 The steel reinforcement system in the Pixel sash is patent pending. The products are covered by 7-year warranty, which confirms both their quality and the professionalism of our company. The warranty is not subject to any restrictions, such as payable technical inspections. The fitting makes the handling of the window sash easier and increases protection against uncontrolled slamming. 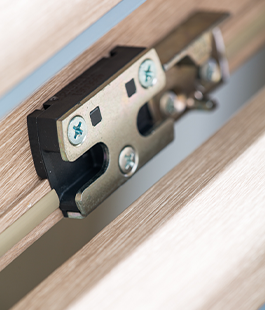 Unique, patented "SAFE LOCATION" solution - a system of specially designed fitting elements that ensure the correct sash position in the window. 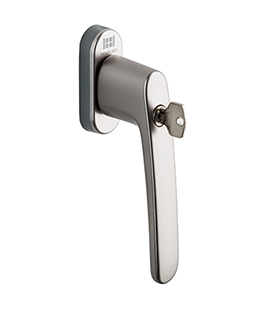 Additional multi-step tilt regulation by the handle ensures even more convenient use of the window. 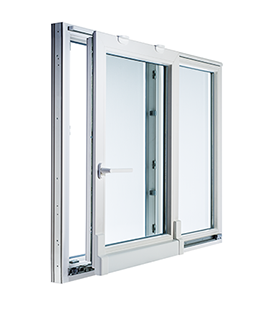 A window unsealing mechanism to let in fresh air without the need to tilt or open the window at all. The perfect solution when the temperature is above 0°C. A mechanism in the tilt window preventing the sash from shutting on its own. This element provides protection against the slamming of the sash due to draft. 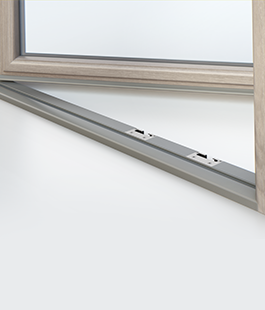 This reliable balcony window element reduces the risk of tripping. Reducing the threshold height to 20 mm allows free movement between the flat and the terrace or balcony. Proprietary, lean and elegant profile, with a 33% narrower floating mullion and symmetrically placed handle - the only profile of this kind in Poland. The larger glazing area compared to traditional profiles reduces the consumption of heating energy by increasing the volume of sunlight entering through the window. The ColorFull veneering technology provides uniform colour and structure for the entire window, even when it is open. 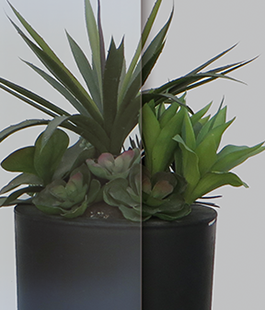 The solution is available in a wide selection of colours that will match any interior. 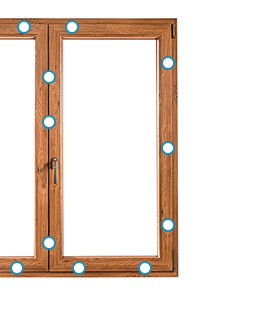 Unique glass gasket finishing solution at the angle of 45°; the glazing bead, harmonised with the sash curvature, and special drain plugs in Sheffield Oak colour improve the visual aesthetic of the window. The dESIGN+ handle was designed in cooperation with the renowned design consultant KISKA, exclusively for the Oknoplast brand. 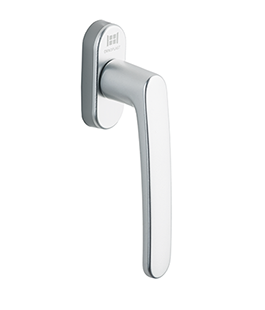 The shape of the handle lends it a modern, minimalistic character. 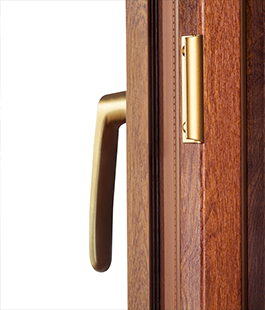 Furthermore, the handle is durable and comfortable to use, and its universal tint harmonises both with modern and classical interiors. Also available with a key lock. 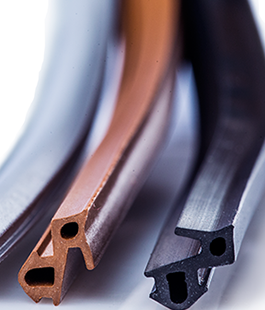 Durable and flexible gaskets with high resistance to weather conditions, such as UV radiation, humidity or ambient temperature changes. 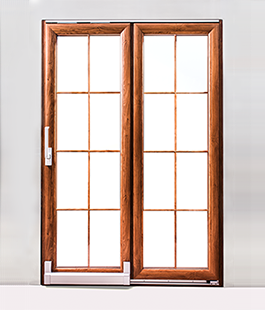 The so-called "invisible hinges", concealed between the window frame and the sash, are a unique solution developed on the basis of the Multi Power system. 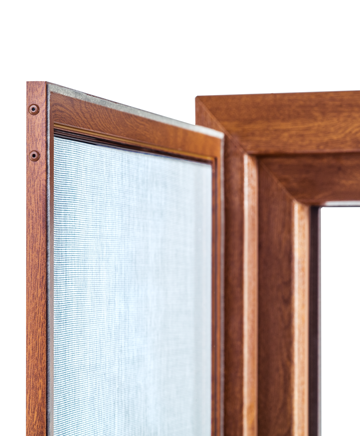 Concealed hinges improve the aesthetic features of the window, but also its tightness. They also make it easier to keep the blinds, window blinds and shutters clean.